BUARFC play regular games throughout the year against clubs across the country. 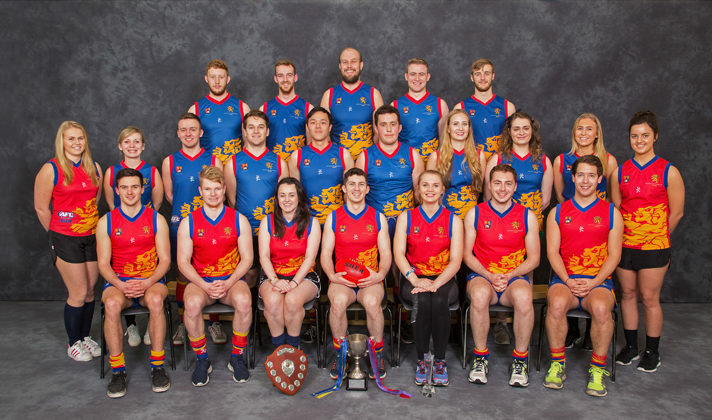 They also have a unique rivalry with the University of Birmingham’s Gaelic Football club against whom they play an annual International Rules fixture. Members of the club have gone on to win AFL London Premierships, represent England, Wales and Great Britain. There are several alumni of the club currently playing club football in Melbourne. In 2018, the Birmingham University women’s side won the Haggis Cup. 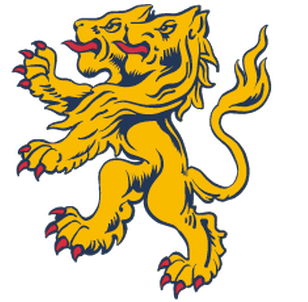 Birmingham as chosen as one of the inaugural participants in the AFL England National University League which was launched in 2018.